Metro riders should be prepared for a long wait the weekend of July 20-22, as all five lines will be affected due to planned work. The work will begin 10 p.m. Friday and run until closing time Sunday. On the Orange Line, trains will single-track between East and West Falls Church, and between Stadium-Armory and Cheverly. Red Line trains will operate in two segments -- between Shady Grove and Grosvenor and between Friendship Heights and Glenmont. 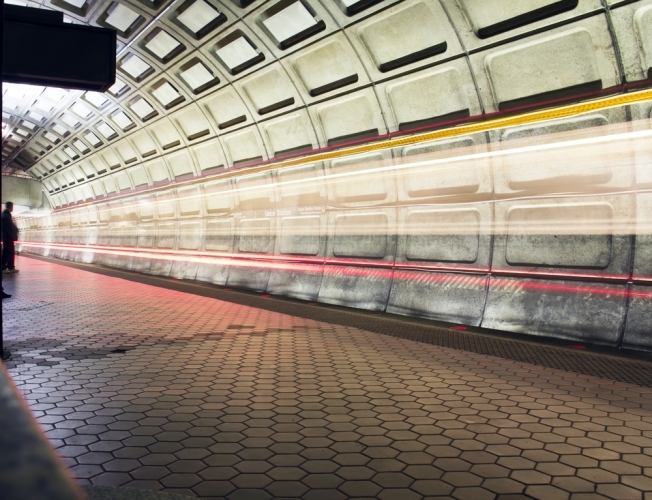 Buses will replace Red Line trains between Grosvenor and Friendship Heights stations. The Medical Center and Bethesda stations will close for structural repairs. Trains will still travel through those stations, but will not stop. On the Blue Line, trains will single-track between Van Dorn and Franconia-Springfield. Between 9 a.m. and 6:30 p.m. on Saturday and Sunday, every other Blue Line train will begin/end at Van Dorn Street instead of Franconia-Springfield. Green Line trains will single-track between Fort Totten and Prince George's Plaza. Yellow Line trains are only traveling between Huntington and Mount Vernon Square. Riders can use the Green Line to complete their trips.